Are you a first-time skydiver? Tandem skydiving makes it possible for everyone to experience the thrill of free fall safely and securely, no previous experience necessary! We'll team you up with one of our highly experienced tandem skydiving instructors and you'll be trained and ready to jump in less than an hour. Sounds amazing right? Click here to learn more. Are you ready to skydive solo? Well, great news - you can train under the experienced team at Skydive Parys! Skydive Parys is proud to announce that we have launched our own learn to skydive program. Students of our program have the opportunity to train and learn from the best in the industry. Click here to learn more about our course offerings. Are you an experienced skydiver? 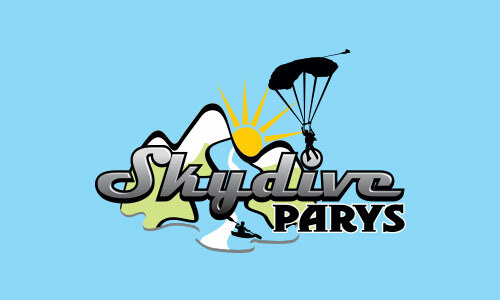 Skydive Parys welcomes all licensed fun jumpers to visit our dropzone and become part of our skydiving community. Our close proximity to Johannesburg and Pretoria and our stunning views over the Vaal river make us an ideal location for sport jumping. Click here to learn more about our facilities, landing area, and lift ticket prices. 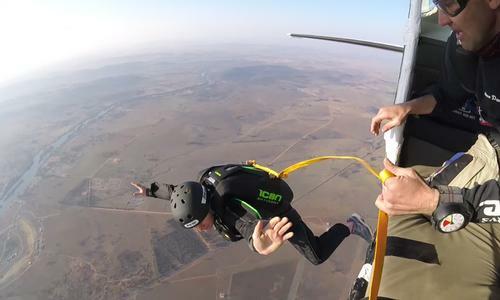 Welcome to Skydive Parys, South Africa's premier skydiving center! 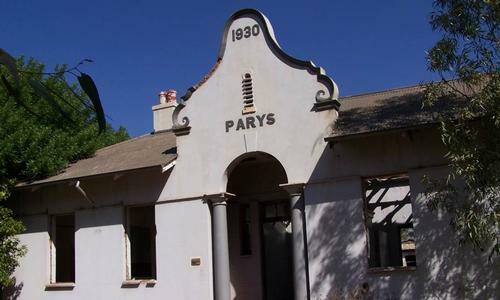 We provide world-class sport and tandem skydiving in the heart of the South Africa's adventure capital, Parys. Our skydiving center is conveniently located just one hour from Johannesburg in the stunning Vredefort Dome World heritage site. 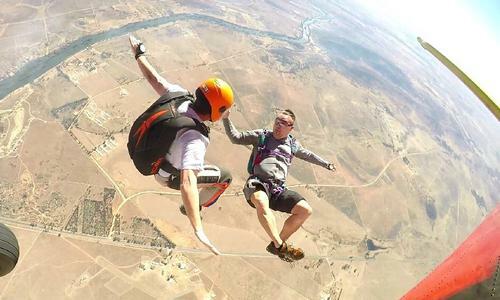 With our highly experienced instructors, superb safety record and breathtaking views over the Vaal River, there is no better place to experience the thrill of Skydiving Johannesburg! ...the most mind-blowing experience of my life. That freefall is something that I will never forget for the rest of my life! 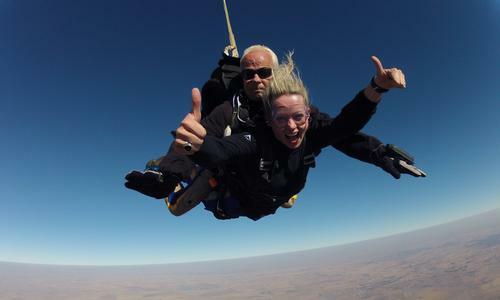 It's been a big year of change at Skydive Parys. We've been working hard to improve our operation with the addition of a new clubhouse, aircraft and now... website! Have a look around! 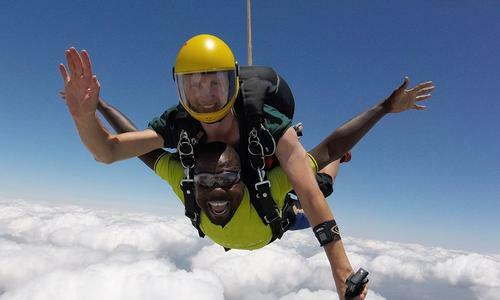 There can be little to beat the thrill of skydiving from an aircraft above the awe-inspiring landscape of the World's seventh, South African Heritage Site. Mankind has always been fascinated by the idea of flight, but gravity proved to be a problem and kept people on the ground. There had to be a way around it! If you've ever wanted to experience the adrenalin of solo skydiving and mastering the skill of flying, here is more information on how you can become qualified. Jumping out of an aeroplane from 10 000 - 11 000 feet in the air is an adrenalin-filled experience that you will never forget.